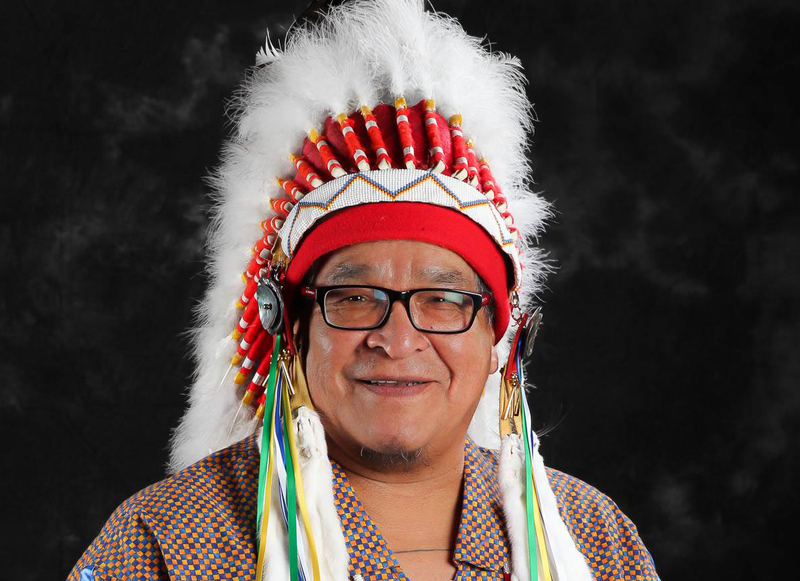 Ogichidaa Francis Kavanaugh, Grand Chief of Grand Council Treaty #3. “I am very dismayed and disheartened that Prime Minister (Justin) Trudeau made deriding and disrespectful comments yesterday considering the reconciliation platform he ran on. We take the lives of our Treaty #3 people very seriously and will continue to support the work the advocates are doing on behalf of those suffering from mercury poisoning,” said Ogichidaa Francis Kavanaugh, Grand Chief of Grand Council Treaty #3. Chief Rudy Turtle, Grassy Narrows First Nation said “We acknowledge the Prime Minister’s apology, however, he must be reminded of the urgency of this matter and the ongoing struggle and threats to the health of First Nations citizens because of environmental contamination for over 50 years. “People are dying from mercury contamination and nothing is being done. Enough is enough,” said Chief Turtle.